DAVOS 2017 – LEADERSHIP REPORT – Rising nationalism, international tensions, runaway climate change. It’s tempting to despair of humanity at the start of 2017. Instead of giving up, though, people are working to improve the world around them, whether through entrepreneurship, art, innovation or acts of personal courage. Tom Szaky (photo above) – This man wants you to recycle everything. I mean everything: cigarette butts, diapers, toothbrushes. 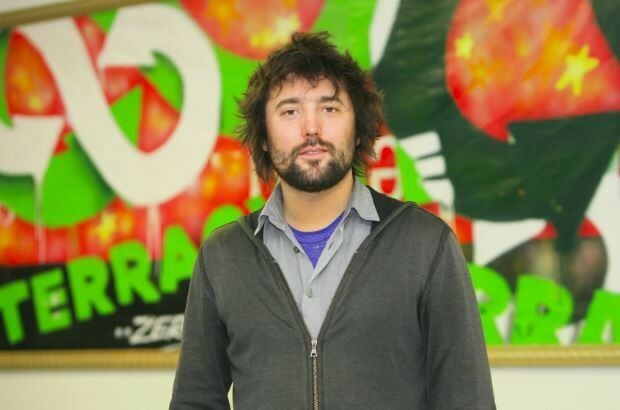 He’s the founder and CEO of Terracycle, a social enterprise that uses new technology to “up-cycle” waste into products, turning foil drink pouches into slouch bags, among other feats. His work has galvanized nearly 64 million people around the world into recycling action and offers an alternative business model at a time when research suggests there will be more plastic than fish in the sea by 2050. Yusra Mardini – “Yes, I’m the girl who swam for her life, then swam at the Olympics. Now I want to tell you another story. It’s about my other name, my other identity. You see, my name is refugee. At least, that’s what they call me. Me and those 21 million others forced to flee persecution, war and violence.” Now living in Berlin and speaking up for the world’s displaced, Yusra tells her story HERE. An unprecedented 6 million people around the world have been forced from home.